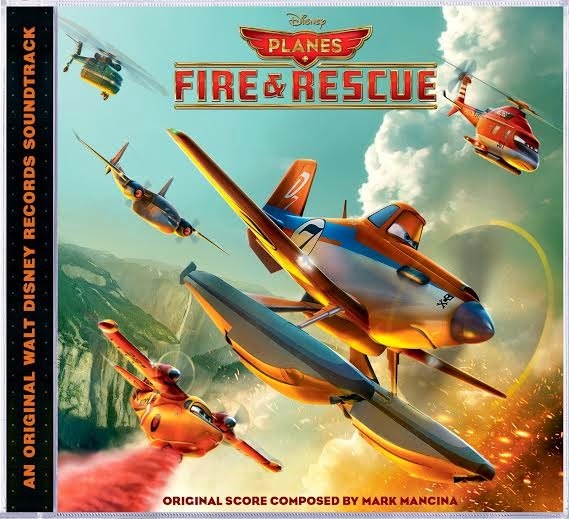 "Award-winning composer Mark Mancina, who won a Grammy® for Best Soundtrack Album (with Phil Collins) for his work on Disney’s 1999 feature “Tarzan,” produced and composed the score for “Planes: Fire & Rescue.” The Planes: Fire & Rescue original motion picture soundtrack takes off July 15. The Planes: Fire & Rescue soundtrack is available for pre-order at both iTunes and Amazon.com and will be available nationwide tomorrow, July 15. “Planes: Fire & Rescue” is a new adventure-comedy about second chances, featuring a dynamic crew of elite firefighting aircraft devoted to protecting historic Piston Peak National Park from raging wildfire. When world famous air racer Dusty (voice of Dane Cook) learns that his engine is damaged and he may never race again, he must shift gears and is launched into the world of aerial firefighting. Dusty joins forces with veteran fire-and-rescue helicopter Blade Ranger (voice of Ed Harris) and his courageous team, including spirited air tanker Dipper (voice of Julie Bowen), heavy-lift helicopter Windlifter (voice of Wes Studi), ex-military transport Cabbie (voice of Captain Dale Dye) and a lively bunch of brave all-terrain vehicles known as The Smokejumpers. Together, the fearless team battles a massive wildfire and Dusty learns what it takes to become a true hero. Directed by Bobs Gannaway (“Secret of the Wings”) and produced by Ferrell Barron (“The Fox and the Hound 2”), “Planes: Fire & Rescue” hits theaters in 3D on July 18, 2014. For more information, visit www.Disney.com/Planes, like us on Facebook www.facebook.com/DisneyPlanes, and follow us on Twitter www.twitter.com/DisneyPictures." 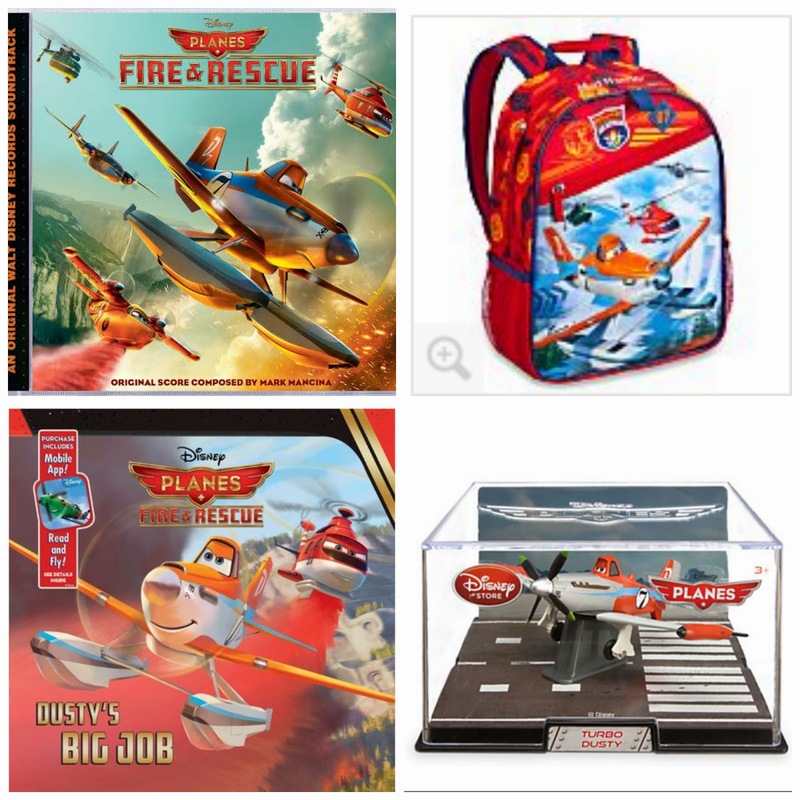 To celebrate the release of the new Planes Fire and Rescue soundtrack, Walt Disney Records is offering two prize packages for me to give away to two (2) lucky readers. One winner will be chosen for the grand prize, and another reader will win the second prize pack. I like Pirates of the Carribean.